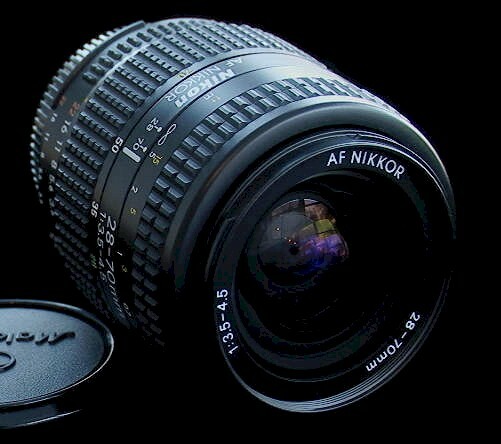 Nikkor 28-85mm f3.5-4.5 AF, in very nice condition (not mint), handy range, $125. 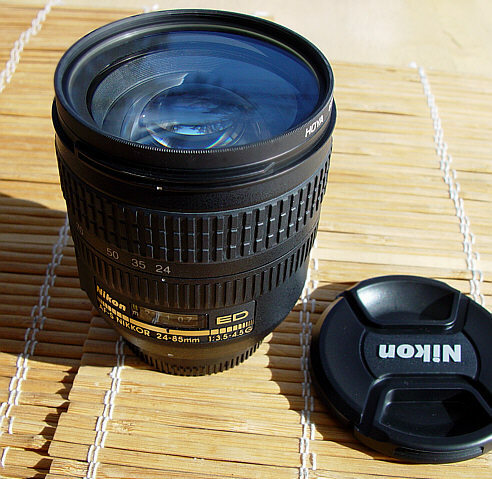 hard-to-see front element marks of no optical consequence), with shade (but no box), $135. 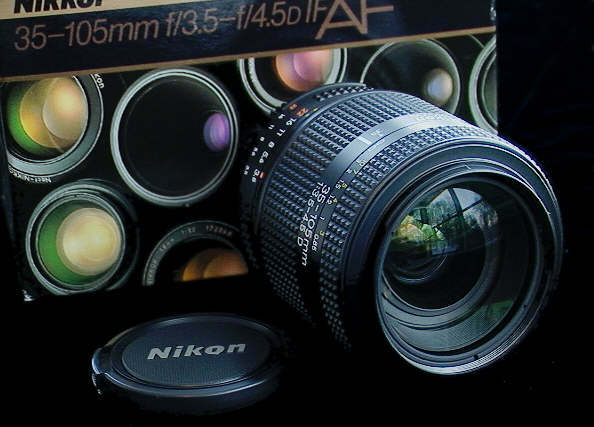 Nikkor 35-135mm f3.5-4.5 AIS, in VERY nice condition, nice range, with macro mode, $195. 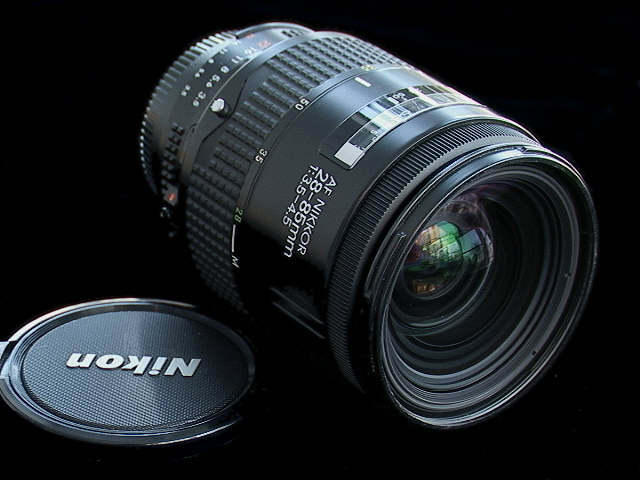 Nikkor 36-72mm f3.5 E (constant-aperture and surprisingly sharp), in nice condition, $120. 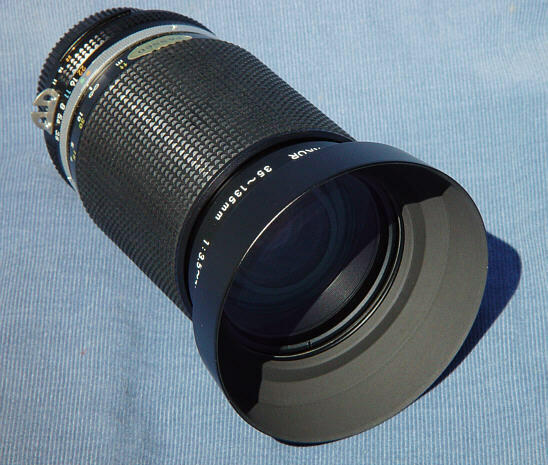 Nikkor 70-210mm f4 E (constant-aperture), in VERY nice condition (sharp), $175. 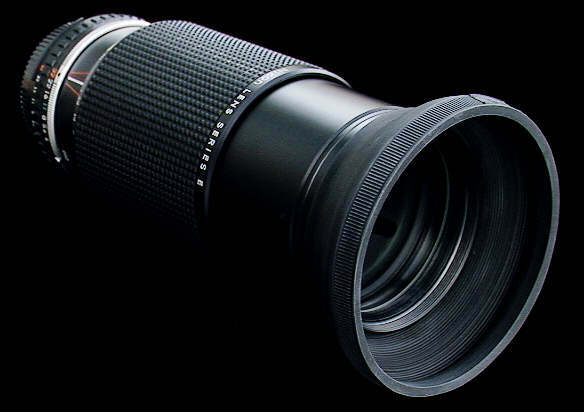 Also, the same, but with smoother zooming, boxed as new, $195.